Superb equestrian retreat. 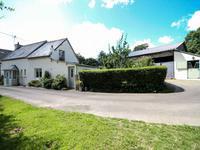 3/4 bedroom house with super barn with 4 stables including 1 . . .
Imposing house with good proportions 4 beds. New kitchen, garden, large garage, brand new central heating boiler and mains drainage! Great house at a great price! New central heating boiler. New kitchen 4 . . . This lovely 5 bedroom house would make a great family home, or holiday home. With a spacious . 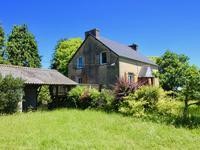 . .
Beautiful old stone farm house, 2.75ha land (just under 7 acres), suitable for horses. Characterful stone house and garden plus grazing for up to four horses, two loose boxes, a . . .
Lovely house, well presented with a beautiful garden. 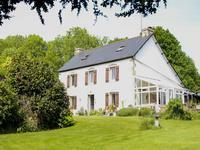 4 beds, lovely location tucked away, not overlooked near Collorec. Right away as you enter the driveway the journey begins. What a super view of the house and . 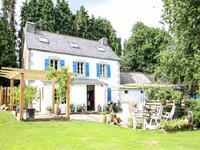 . .
Loving maintained and looked after property situated in the countryside near a vibrant town. . . .
Lovely quiet spot not too far from Collorec for this super 5/6 bedroomed house with lots of buildings and just over 4ha of land. Well worth a visit. 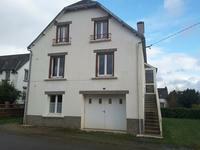 Super house in a lovely quiet location close to Collorec. There is a veranda going across the . . . 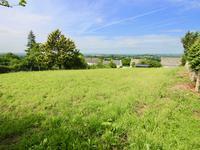 Excellent good sized building plot close to centre of village. Can't find the right house for you, then build your own! This good sized building plot of . . .
Large country house in quaint village. Lots of character with a good sized garden. 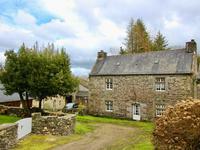 This former presbytery has lots of lovely exposed stone walls, wooden floors and a spacious, . . . 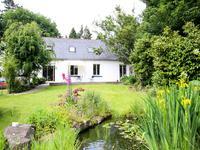 Situated just a couple of minutes from the town bordering the national park, this pretty . . . 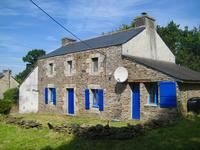 Character 2/3 bedroom stone house in a village location. Reasonable offers considered. This character property has 2 bedrooms, 2 living rooms and a large fitted kitchen with dining . . . Priced to sell. Stone built house with sun terrace, barns & lots of land! Bright and airy living space with lots of potential to enhance. NEW ROOF! Large amount of . . . 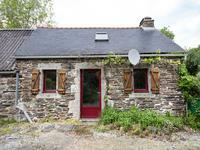 Stunning 16th century old stone house mostly renovated in small historical village. This majestic old house lies in the centre of the pilgrimage village of St. Herbot. It boasts . . .